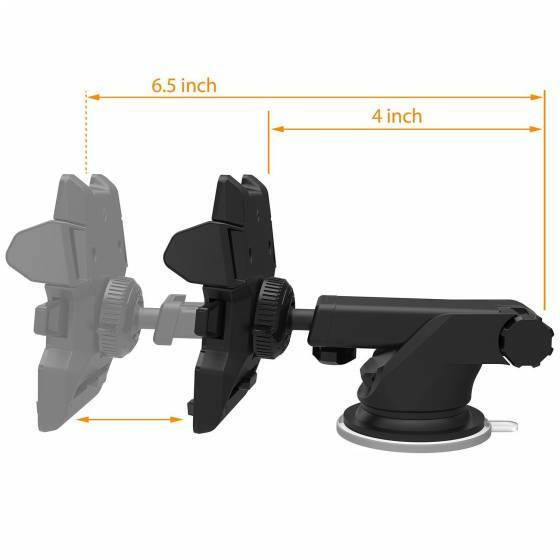 Suction mechanism works perfectly on plain smooth surfaces such as glass, plain tiles, or other plain surfaces like glossy laminate, refrigerator wall , granite etc. 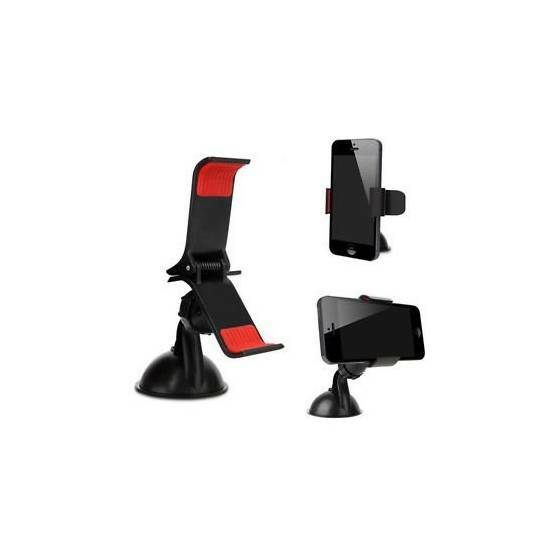 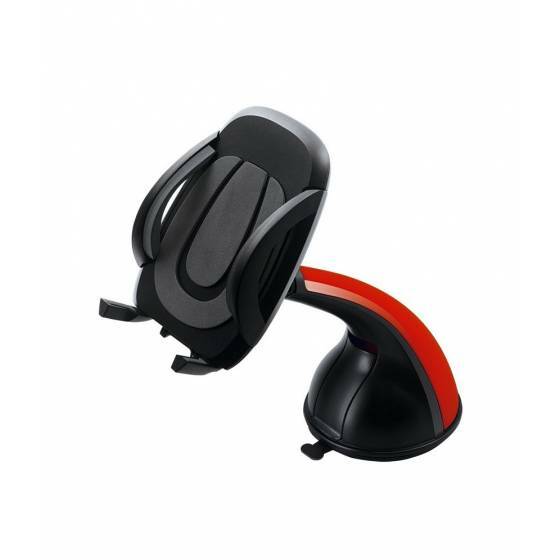 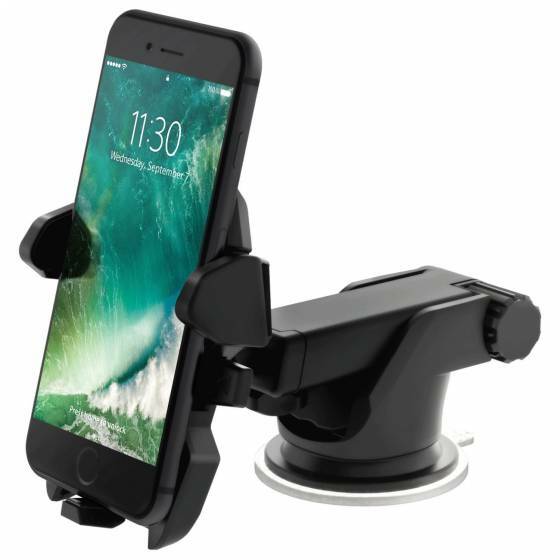 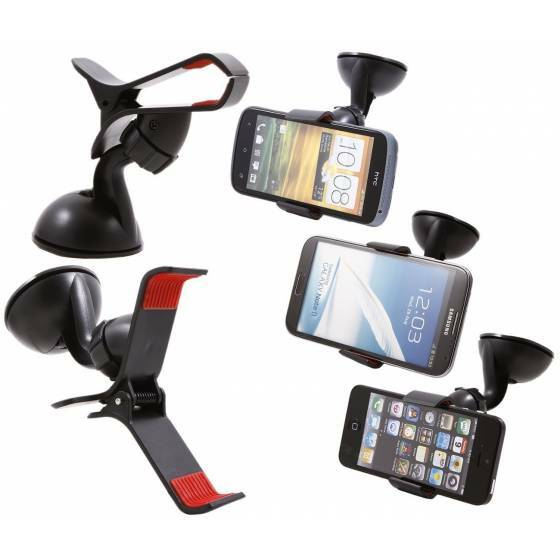 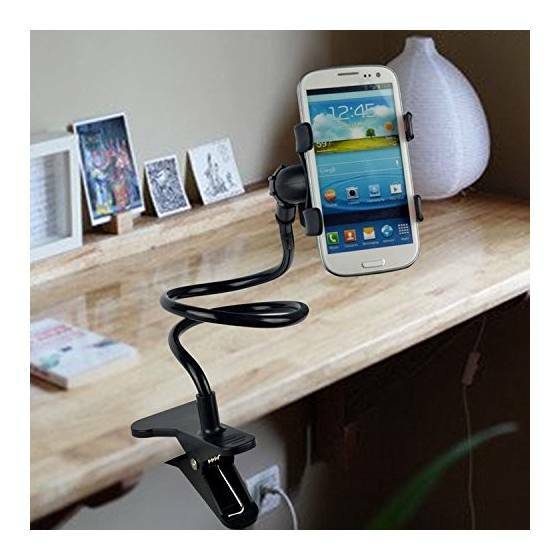 Universal Gear X Car Mobile Holder Mount Stand Red can give you the best result with its adjustable powerful lock and the optimal viewing facilities. 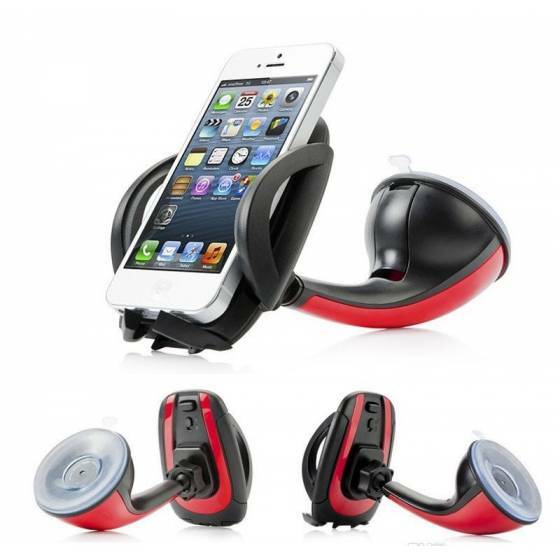 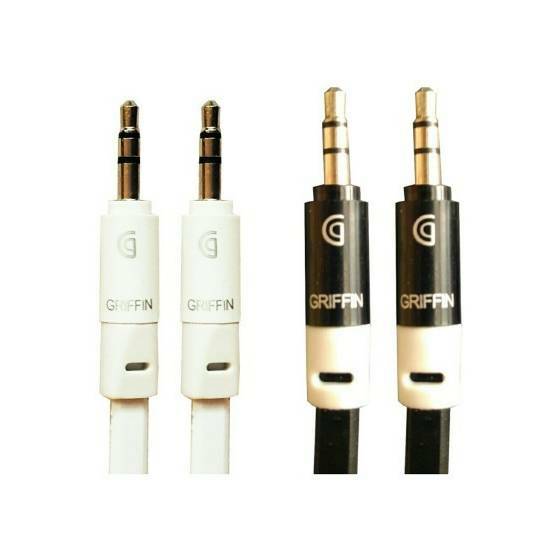 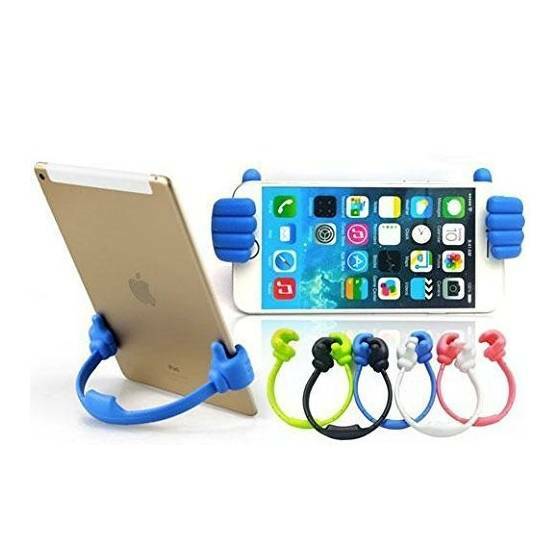 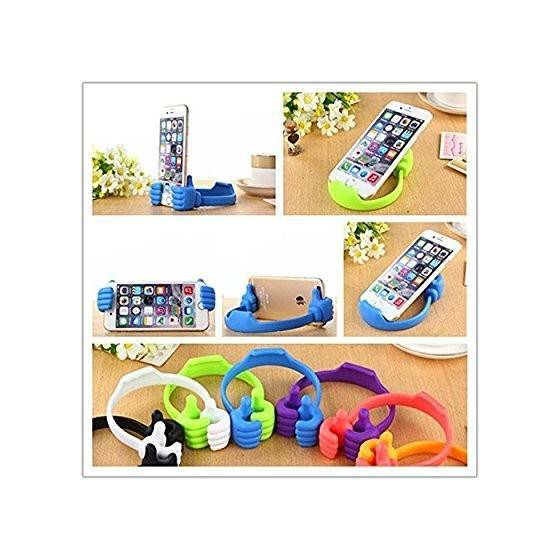 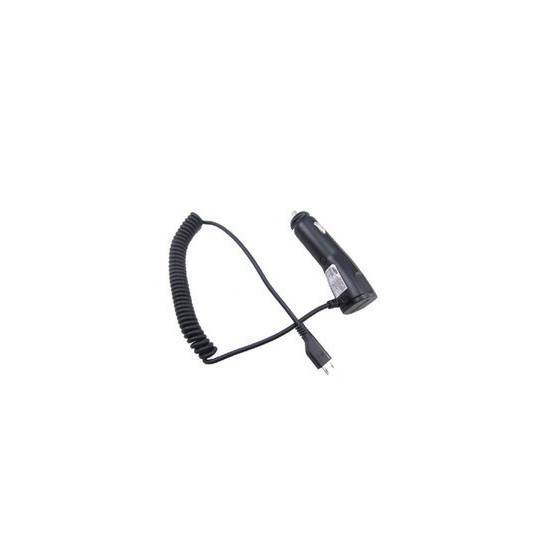 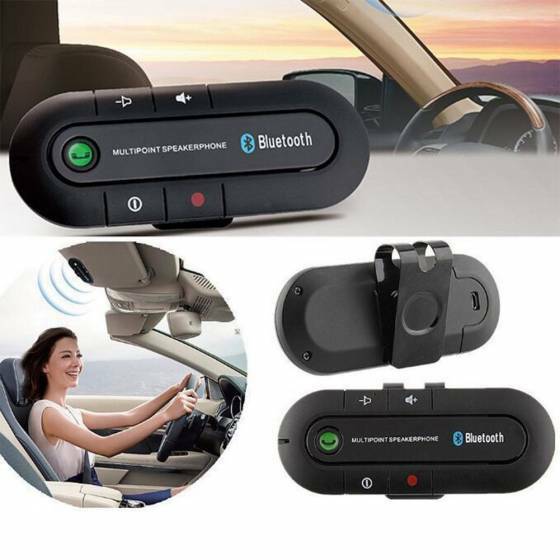 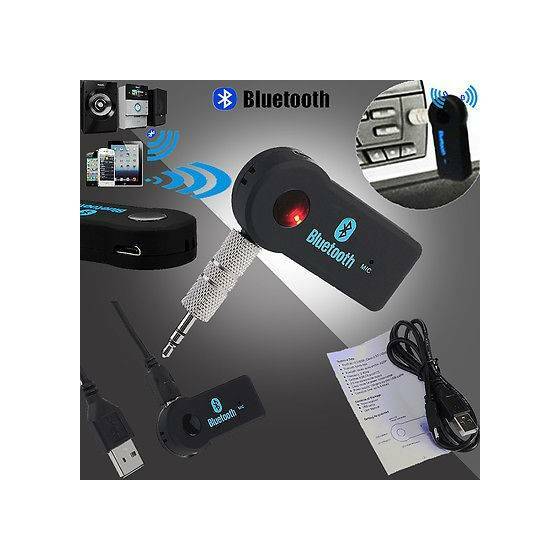 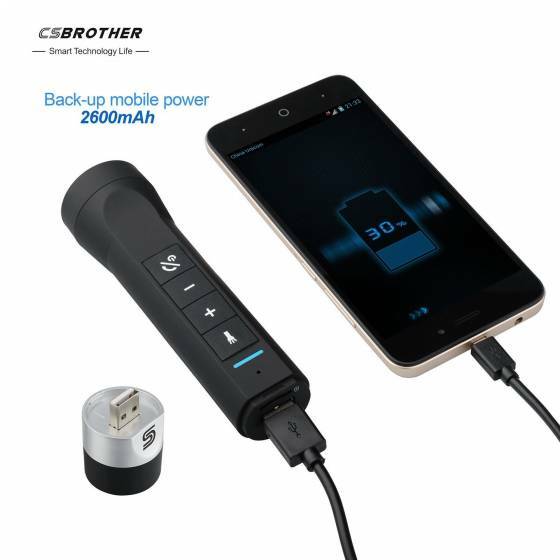 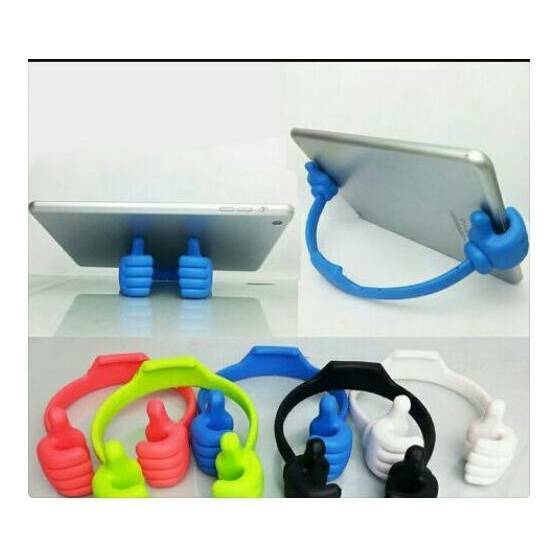 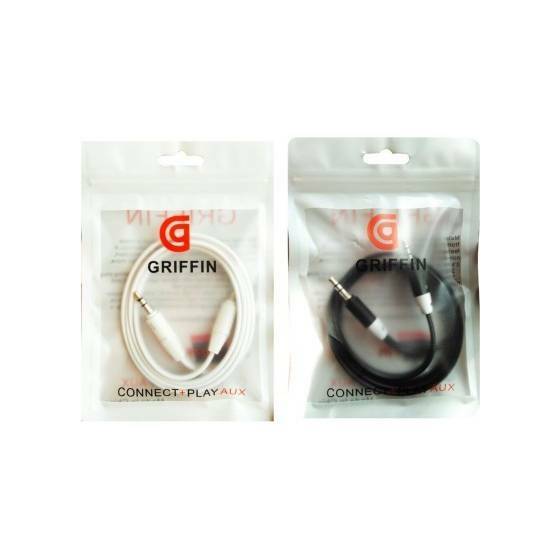 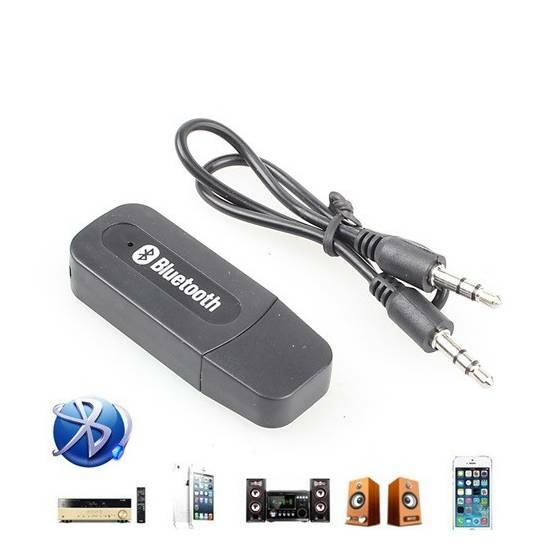 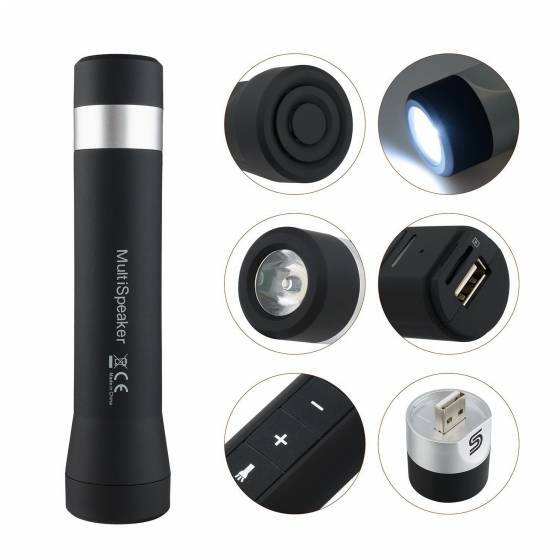 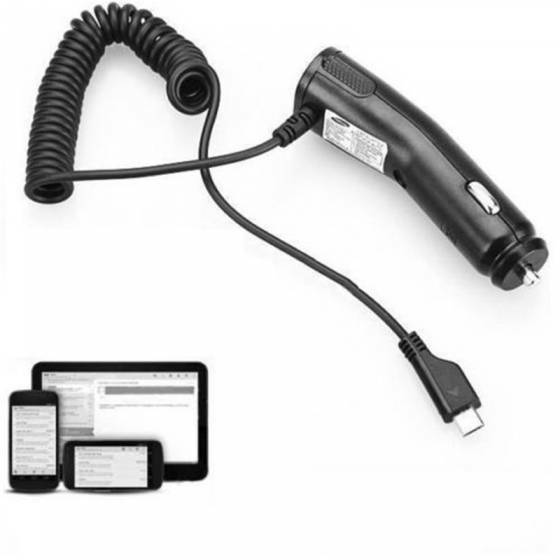 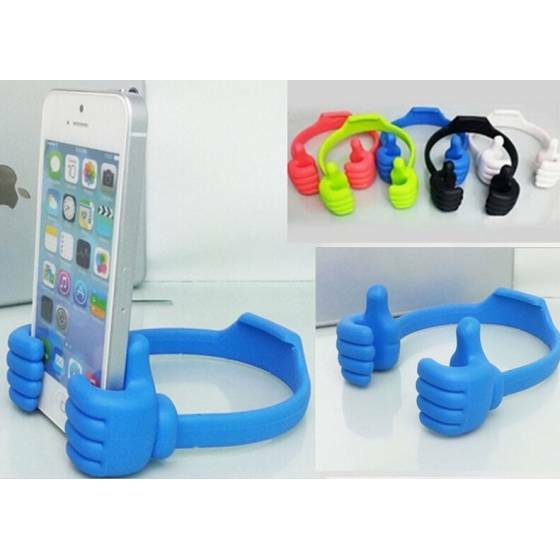 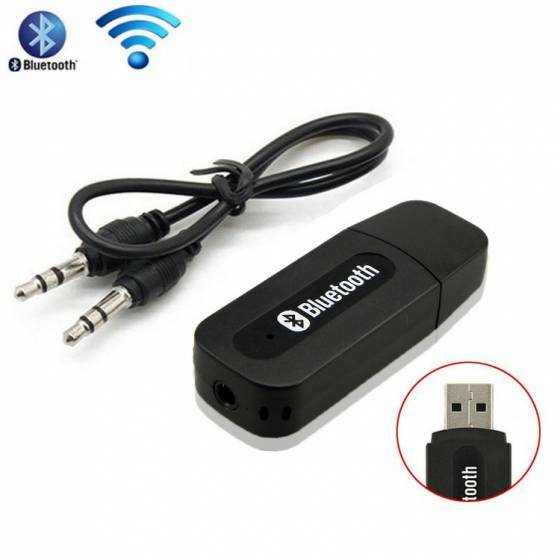 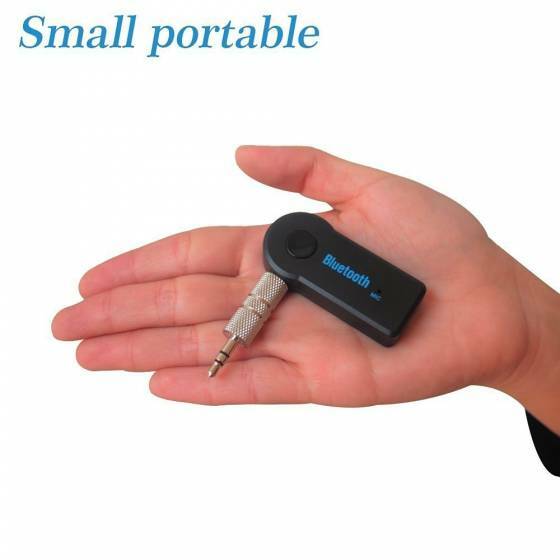 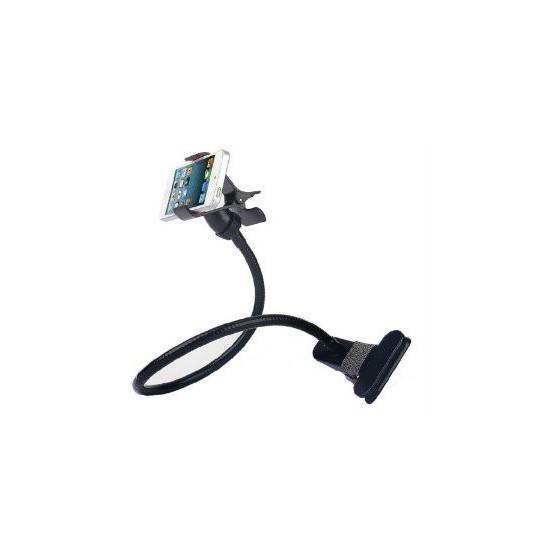 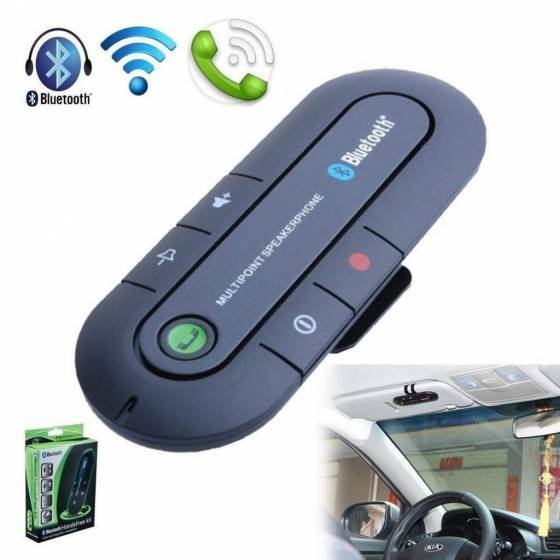 It can keep your phone secure even when you are driving on a bumpy road, owing to the extra strength suction lock.